Welcome home! Pack your bags and move right in! 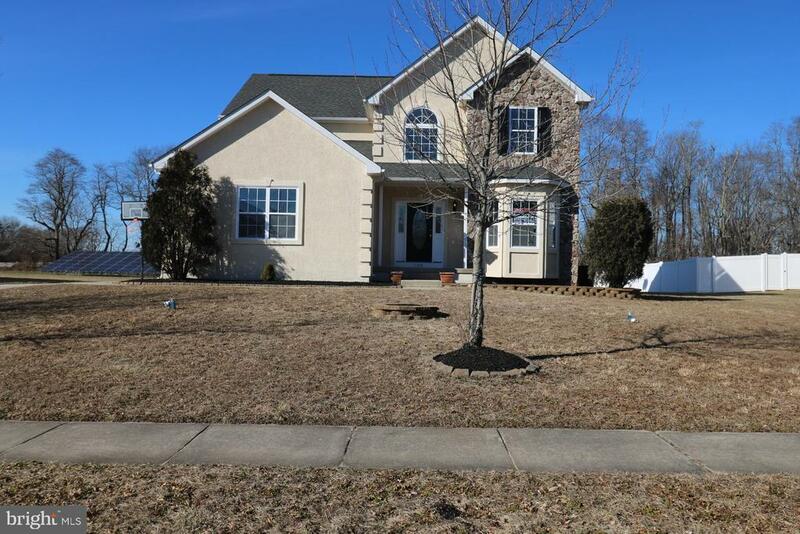 This 4 bedroom, 2 1/2 bath home is just what you have been looking for. Great curb appeal walking up to the front door. Through the foyer you will find high vaulted ceilings and an open floor plan. The large kitchen has been upgraded with new countertops and stainless steel appliances, and has plenty of counter space. Fresh paint throughout the home as well as new flooring and carpet. The bathrooms have also been upgraded. The windows let in lots of natural light. The basement has been finished for more living space. Out back is a great yard perfect for entertaining. This one will not last long!